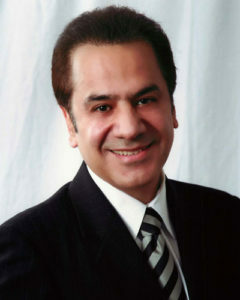 Encino | Advanced Sleep Medicine Services, Inc.
Sleep disorders are more common than you might think. Old or young, man or woman, a sleep disorder (and lack of refreshing sleep) can leave you feeling groggy, tired, and irritable throughout your day. If this sounds familiar, the experts at our Sleep Center in Encino can help. Exit Balboa Blvd. and turn left onto Balboa Blvd. The medical center is on your left 1/2 block past the freeway. The suite is on the first floor, suite 126. Exit Balboa Blvd. and turn right onto Balboa Blvd. The medical center is on your left 1/2 block past the freeway. 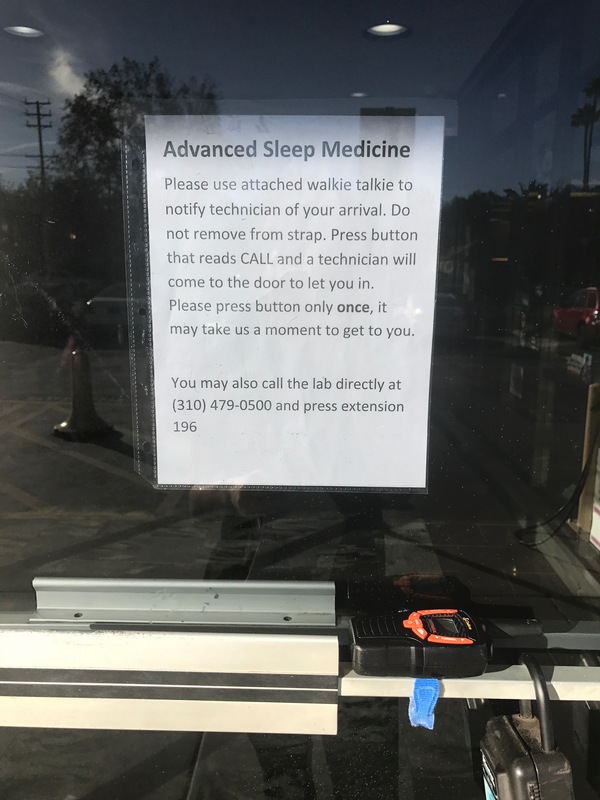 If you don’t live near the Sleep Center in Encino don’t worry! We have 20 locations throughout California, one of which is sure to be close to you. Find your Sleep Center today! Our team of sleep doctors and experts offer options for those experiencing symptoms of a sleep disorder. From consultations to in-center and home sleep studies, we work tirelessly to help you get the sleep you deserve. We even have a store online to purchase your therapy supplies. Sleep studies are tests designed to help our sleep experts understand and effectively diagnose your sleep disorder. At our Encino Sleep Center, patients can take a variety of sleep studies based on their symptoms and needs. The most common sleep studies we administer are in-center sleep studies and home sleep studies. The experience is designed to be a relaxing one, and once you’re ready to sleep, our technicians will ensure your test properly set up. This entails placing several small sensors on your scalp, face, chest, abdomen and legs. From here, you can settle in for a typical night’s sleep. Our experts will remotely monitor your sleeping and collect useful data to effectively diagnose what’s disturbing your sleep. Once the morning comes, our specialists will meet with you to discuss your results, and next steps. Not everyone has the freedom or the flexibility to spend a night away from home, which is why we also offer convenient home studies. This study also collects data about your sleeping but does so over the course of a few nights in your home. Before your home sleep test (HST) our expert technicians will provide you with the required equipment, as well as simple instructions for completing your HST. A continuous positive airway pressure (CPAP) machine is essential for treating many sleep disorders, so you need to keep it in the best shape possible. Our knowledgeable and friendly team are happy to answer any questions you have about your CPAP machine. From features to home set up and general troubleshooting, we work with you every step of the way to ensure your CPAP treatment is successful. To ensure all the components of your CPAP machine are working properly, it’s important to replace certain supplies (such as tubes and cushions) on a regular basis. When it’s time to purchase replacement supplies, simply log in to our online store, order the supplies you need, and have them shipped directly to your door. And don’t forget to ask about our resupply program! Don’t spend any more time lying awake in bed hoping for a few hours of sleep. Instead, get the restful sleep you deserve every night with help from the team at our Sleep Center in Encino. Request your consultation today! 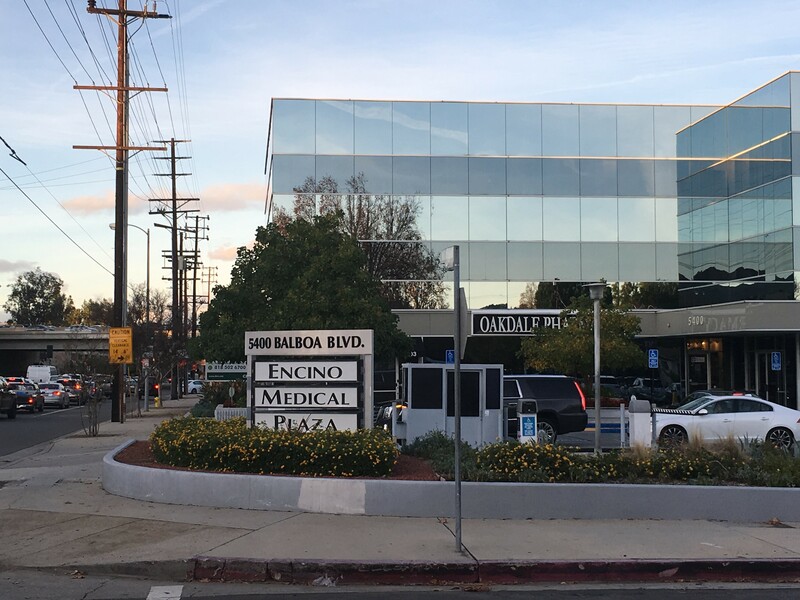 The sleep center is located in a 4-story medical office building, the Encino Medical Plaza. It’s on Balboa Blvd., on the east side of the street 1/2 block south of the 101 freeway. In the photo above, we are looking north and you can see the freeway on the left side. Parking is a surface lot right in front of the building. We’ve had a problem with our building access system and have a temporary solution set up. At the entrance to the building, we have a walkie talkie. Please press the “talk” button and one of our technicians will come let you in. You can also call the lab at (310) 479-0500 extension 196. Please excuse our workaround system! We look forward to seeing you!